Home Values – Your Home SOLD Guaranteed. L.A. Luxury Home Sales is a Real Estate portal for Buyers and Sellers to Search for their next property in the privacy of their own home. Our affiliated Real Estate Professional are of the highest caliber of integrity and skill. We are ready to assist you in making all of your home buying and selling dreams come true. We will help you strategically design your real estate portfolio for increased gains. Contact us today to get started. Gain Access to the HOTTEST Real Estate Properties. 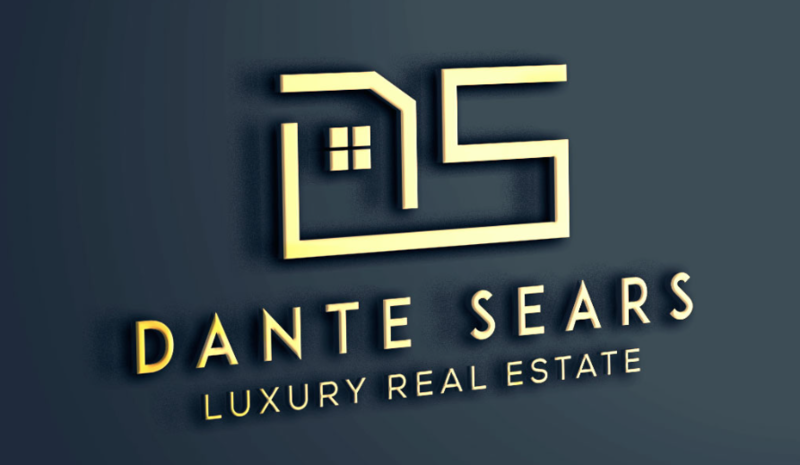 Sign up today to become a VIP Buyer and receive Hot New Real Estate Leads in Your inbox - Beat Out The Competition and Save on Your Dream Home. LALuxuryHomeSales.com © 2017 by Danté Sears Luxury Real Estate BRE # 01341379 | Meridian Capital Real Estate.